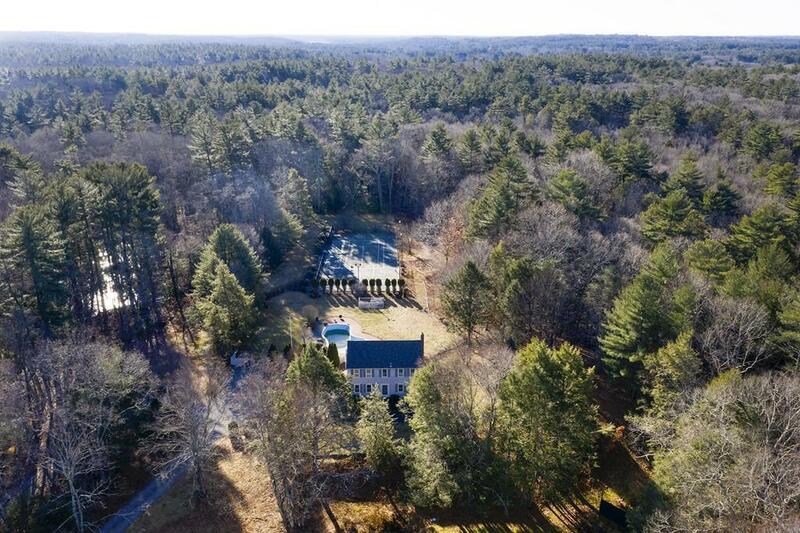 Situated at the end of a beautiful country road, 18 Mattakeesett Lane is a bucolic, tranquil setting with over 30 acres for those seeking privacy on expansive grounds or those interested in a family compound, equestrians, development opportunities and so much more. 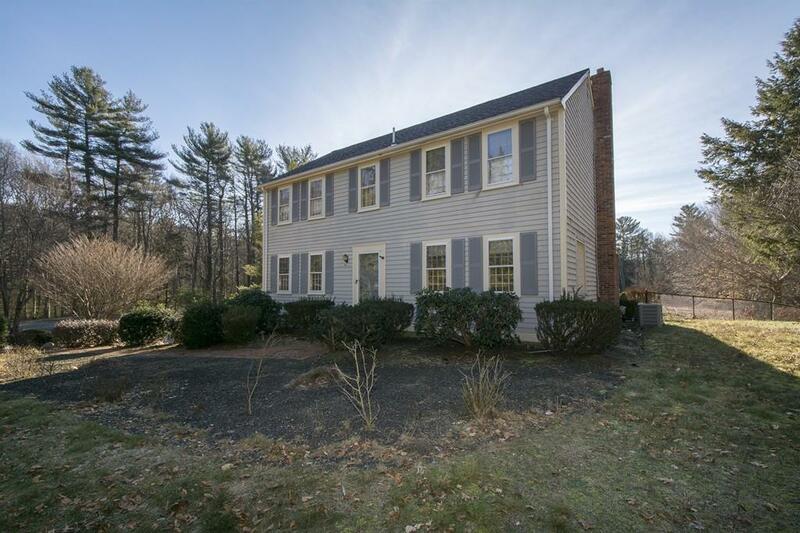 There are multiple parcels of land including 18 Mattakeesett Lane (Parcel 46-069) consisting of a solid, single family Colonial home on approximately 3.19 acres. The home has been well maintained, has a newer roof, siding and a traditional interior layout with full walkout lower level. 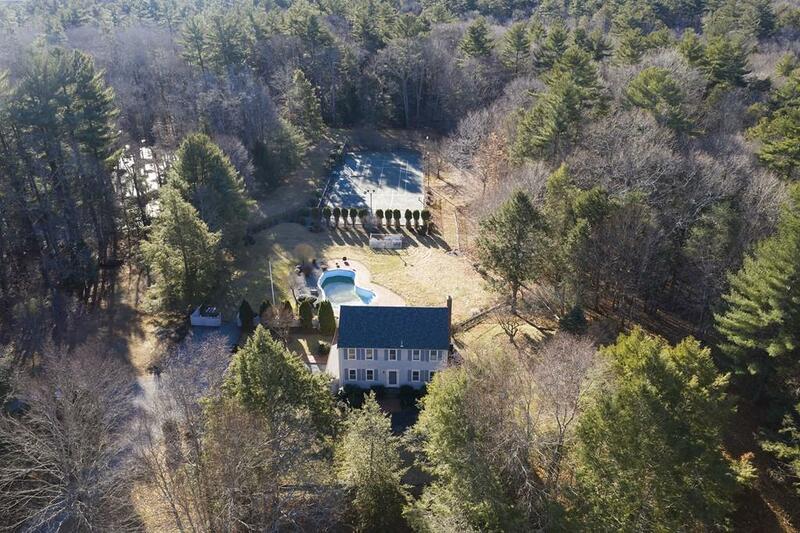 It is set on a cleared lot with an inground pool and professional tennis court. Also offered is an abutting parcel (46-005) consisting of approximately 30 acres of raw uncleared land ready and waiting for future development. 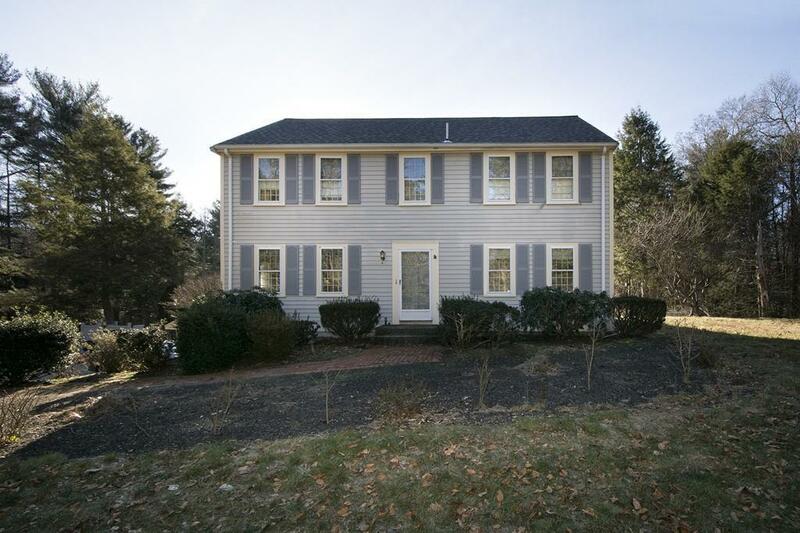 The property is located in a prized location, close to Vinal Elementary School, the towns center and commuter options. Dont let this rare opportunity pass by!